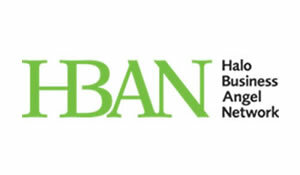 John is the National Director of the Halo Business Angel Network (www.hban.org) leading the team to over 400 deals with €85m invested. Co-Founder, Investor and Director of Business Development for RecommenderX the AI company “Communicating with customers Personally” similar to Netflix and Amazon. Chair and strategic business development for KnowHowDo to own the Lifestyle learning space, delivering innovative content, distributed through distinctive and highly successful brands that capitalise on diversified channels to market. John is the co-founder and business development director. 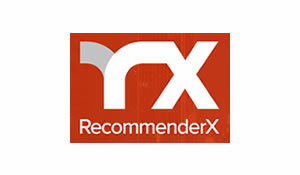 RecommenderX (RX) transforms Artificial Intelligence to Business Intelligence, AI to BI. We apply AI to personalized recommendations and explanations, to help drive customer engagement, experience, insights, retention, performance and profitability. More corporates and enterprises are looking to take advantage of recommender systems to drive, customer engagement, user interaction, profits, sales and ROI, based on information they can gather on each customer’s preferences and purchases. Our RX AI focus is AI & Data Analytics, with deep expertise in the areas of Personalization Technology & Recommender Systems, hence the name, “ RecommenderX ”. John is Chair and strategic business development director. 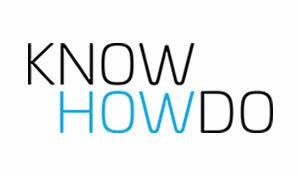 KnowHowDo creates courses that people want to learn, rather than have to learn. 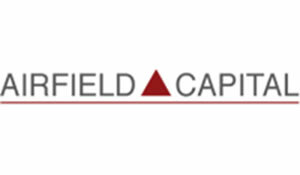 Capitalising on consumer trends, the company is focused on sourcing content partners with established audiences and producing structured, high quality video content for consumption via multiple channels. This approach maximises return and diversifies risk, whilst presenting social influencers and high profile experts with the opportunity to monetise their audiences through our dedicated learning brands. The commercial model seeks to amalgamate online audiences, creating a distinctive community of lifelong learners and satisfying a multitude of interests. © 2019 Halcyon Business Solutions All Rights Reserved.